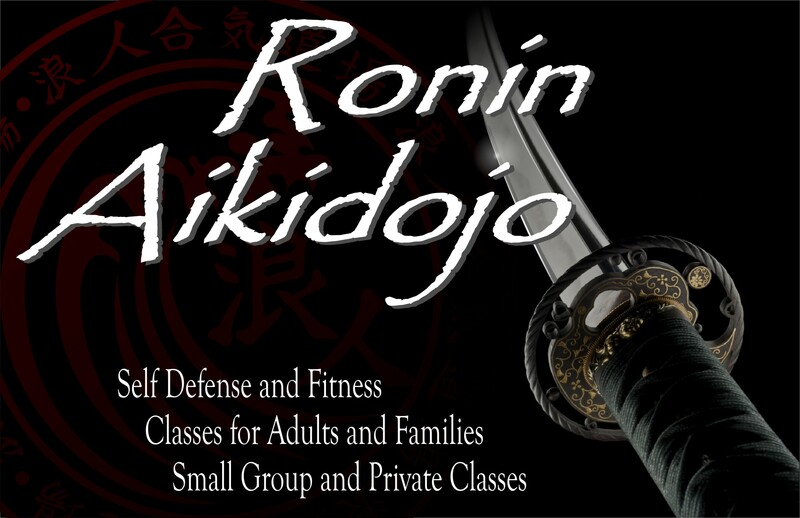 At Ronin Aikidojo, we respect the history and tradition of Aikido while also being open to continuing its﻿ evolution. We believe that anything that does not continue to grow and develop will die. We strive to maintain the balance of preservation and growth. At Ronin Aikidojo, we believe that the ultimate goal is not simply to build our ego by destroying others, but rather to develop ourselves as true human beings in mind, body, and spirit. Our goal is not necessarily to win, but rather, not to lose. This does not mean that the art of Aikido is weak compared to those martial arts whose function is to dominate and destroy enemies in combat. We do not forget the martial aspect of aikido, and we train to effectively defend ourselves in case of attack. But in the end, once we learn how to blend with one another, both on and off the training mat, no one will leave broken but rather enlightened and fulfilled.